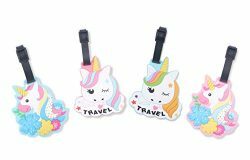 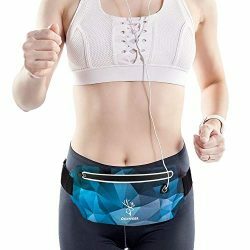 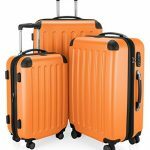 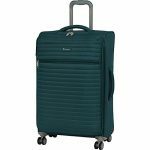 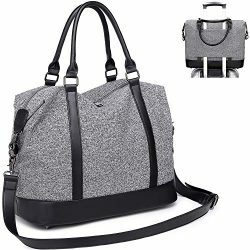 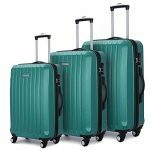 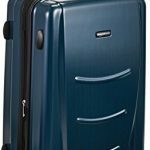 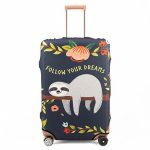 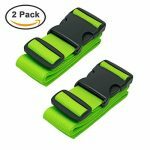 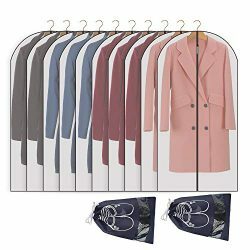 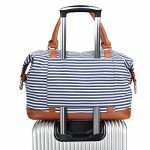 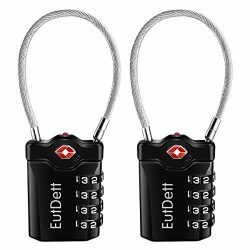 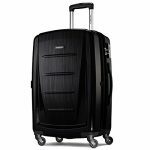 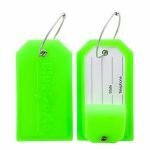 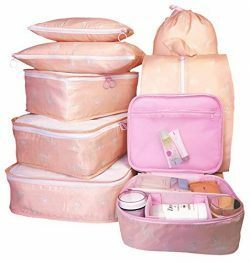 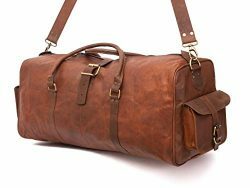 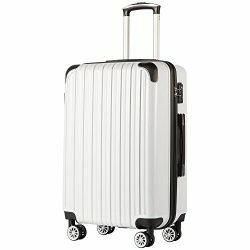 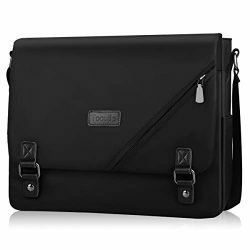 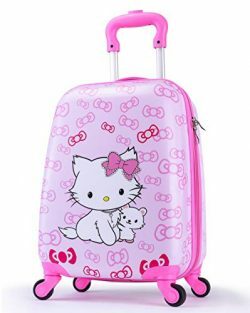 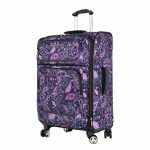 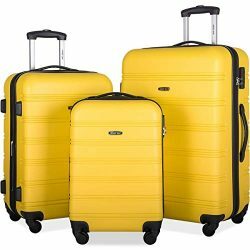 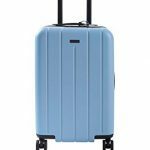 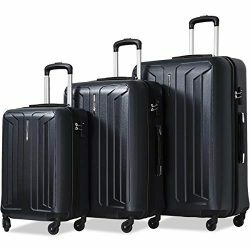 【Luggage sets】: 3pc luggage set upright, 100% ABS material hard shell is engineered designed for International travel, durable and lighter,features textured finish to the harshest travel conditions. 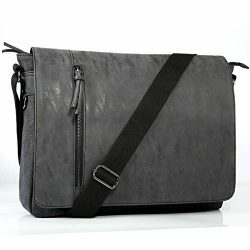 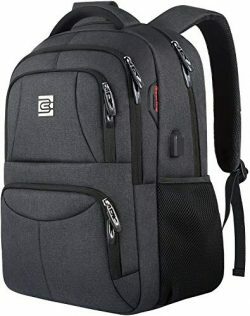 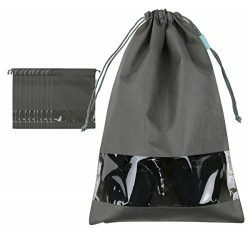 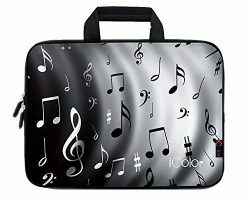 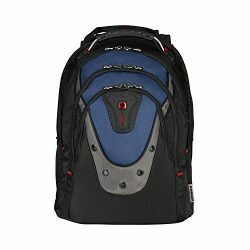 【Capacity】: Interior elastic hold-down straps and mesh zip pocket keep you well organized. 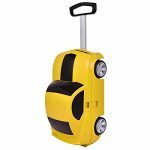 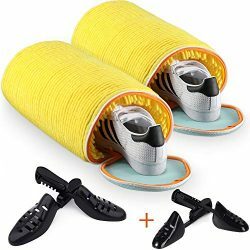 【Spinner Wheels】:4 silent 360° spinner roller wheels, provide a comfortable experience and easy to manoeuvre. 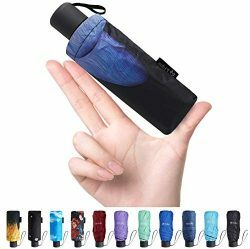 【Effortless Mobility】:Lightweight yet sturdy telescoping handle ergonomic provides fluent experience and keep zero weight on the arm.